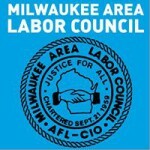 The Milwaukee Area Labor Council has nearly 100 affiliated local unions representing approximately 25,000 workers in the metro Milwaukee area. The Committee on Political Education of the Milwaukee Area Labor Council has conducted interviews of candidates in the Spring Election for the Milwaukee Public Schools Board of Directors and forwarded recommendations to the full delegate assembly of the Milwaukee Area Labor Council. There is a Primary Election in MPS School Board District 8 on Tuesday, February 19th. The General Election will follow on Tuesday April 2nd. Voter readiness is essential. Be sure to have the correct form of identification, are registered to vote, know your polling location, and who is on your ballot. For more information, visit myvote.wi.gov. 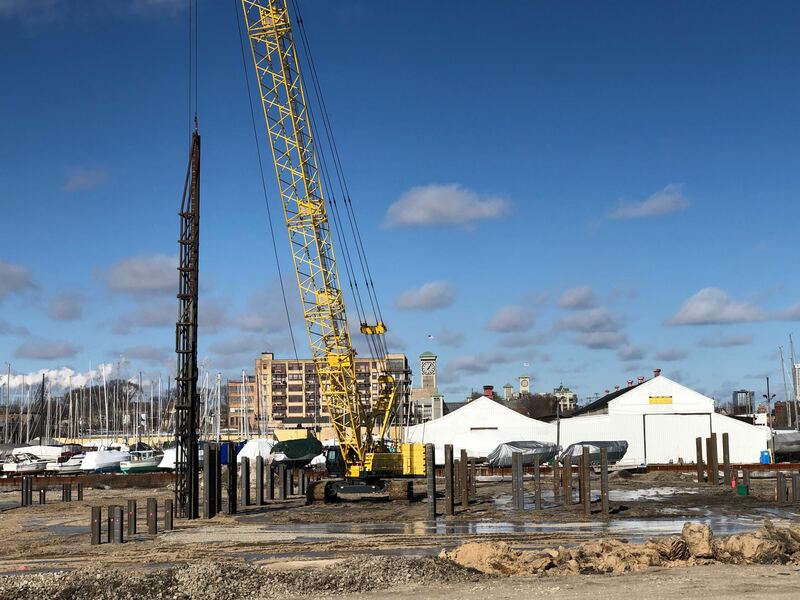 The members of the Milwaukee Area Labor Council welcome the many initiatives announced by Governor Tony Evers as part of his budget proposal. "We are calling upon our elected leaders to rewrite the rules to benefit all working people and not just a select few," said Annie Wacker.